Below is a video from the presentation of the “Overcoming Codependency” seminar For the various counseling options available from this material visit www.summitrdu.com/counseling. Overcoming Codependency – Step 1 from The Sam James Institute on Vimeo. 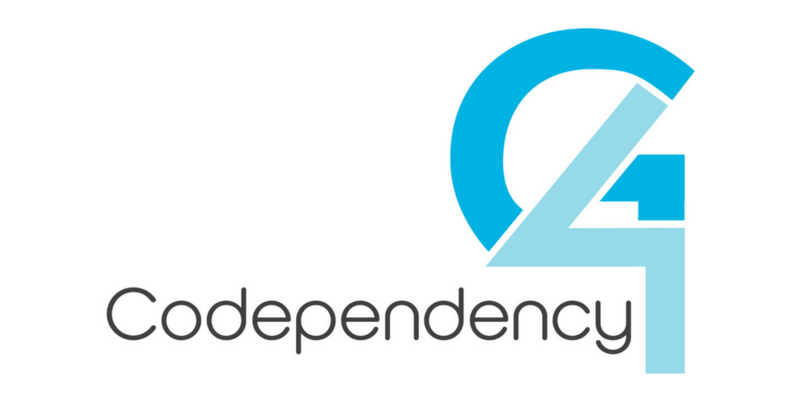 Overcoming Codependency – Step 2 from The Sam James Institute on Vimeo. Overcoming Codependency – Step 3 from The Sam James Institute on Vimeo. step 4 from The Sam James Institute on Vimeo. step 5 from The Sam James Institute on Vimeo. Overcoming Codependency – Step 6 from The Sam James Institute on Vimeo. step 7 from The Sam James Institute on Vimeo. step 8 from The Sam James Institute on Vimeo. Overcoming Codependency – Step 9 from The Sam James Institute on Vimeo. If this post was beneficial for you, then considering reading other blogs from my “Favorite Posts on Codependency” post which address other facets of this subject.